Indicated to protect users with sensitive and fragile skins to external agents. 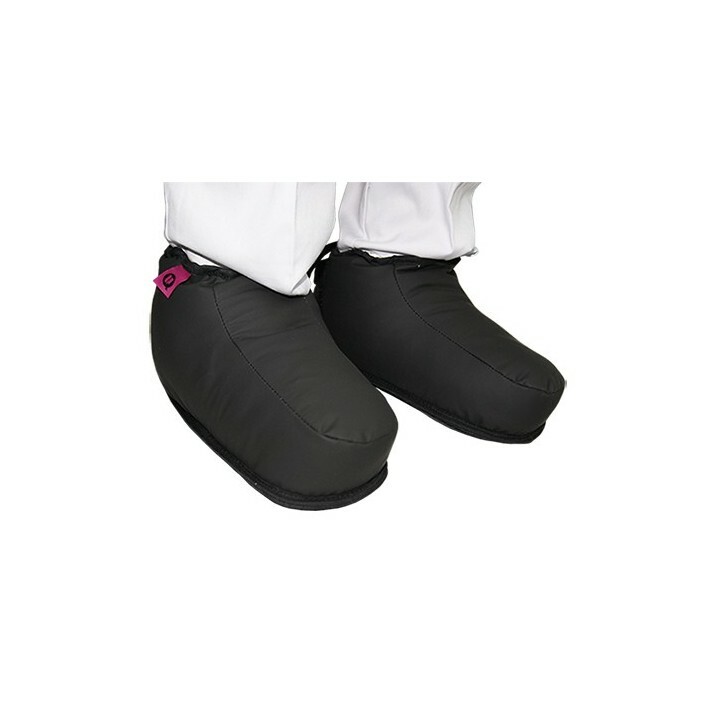 They are adapted and fixed to the foot to avoid rubbing and to cushion blows. They provide greater safety and prevent injuries resulting from trauma, friction and lacerations. They keep the area at the right temperature. 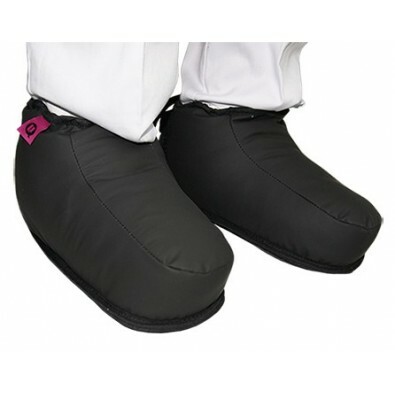 It prevents the feet from cooling and keeping heat in them. Ideal for patients with circulatory deficiency and elderly with slowed metabolism. COMPOSITION RHOVIL Polyurethane Saniluxe. Velcro closure. Bias: 100% polyester Non-slip fabric.